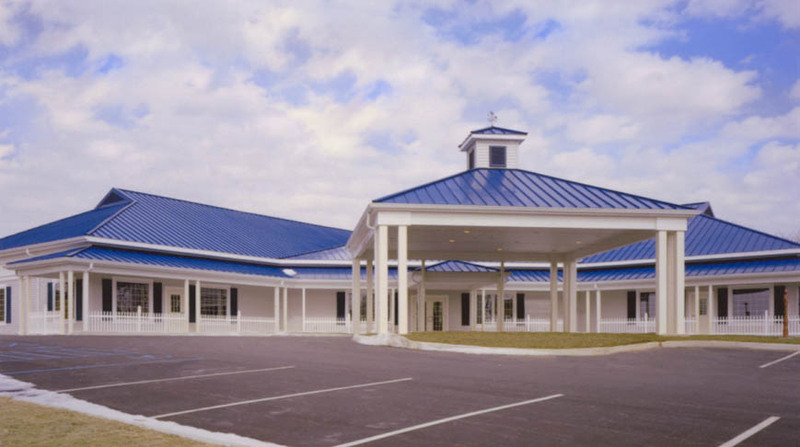 Doster was selected to construct a Medical Office Building at Bourbon Community Hospital. The 11,200 square foot single-story building is metal-stud framed with vinyl siding and a standing seam metal roof system. The facility houses five tenants.